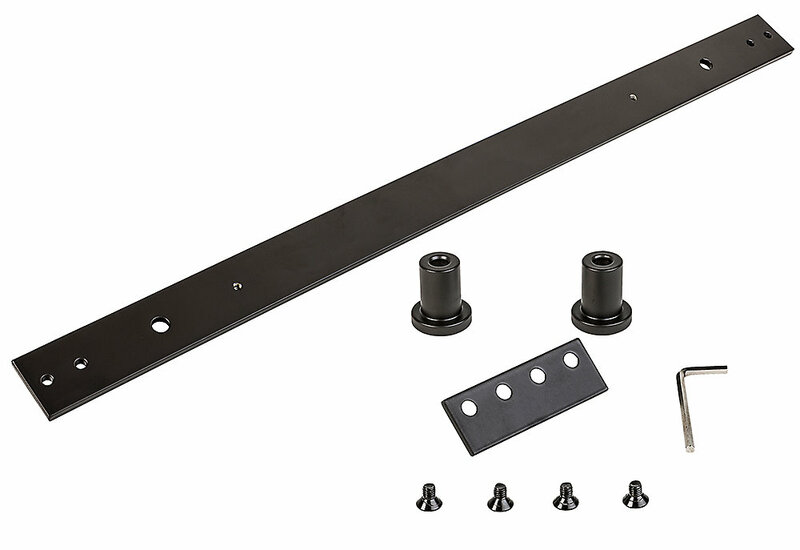 National N187-060 Sliding Door 24" Track Extension Kit - Oil Rubbed Bronze (954). For use with National Hardware kit N186-960, N186-964, N186-968. 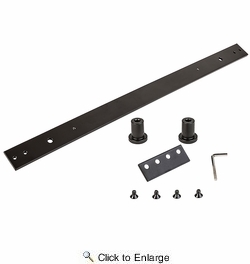 Extends existing sliding door hardware kit 2 feet to accommodate larger doors. Includes 2' track, spacers, connecting adaptor and installation hardware.